Even though Nintendo’s Wii U might not be the leading console this generation, many great games are released for it year after year, and 2015 was no exception. From epic sci-fi role-playing games, colourful level editors and cute platformers to futuristic racing games, there sure was something to please any video game fan. Here follows a list of the top 5 Wii U games released in 2015. 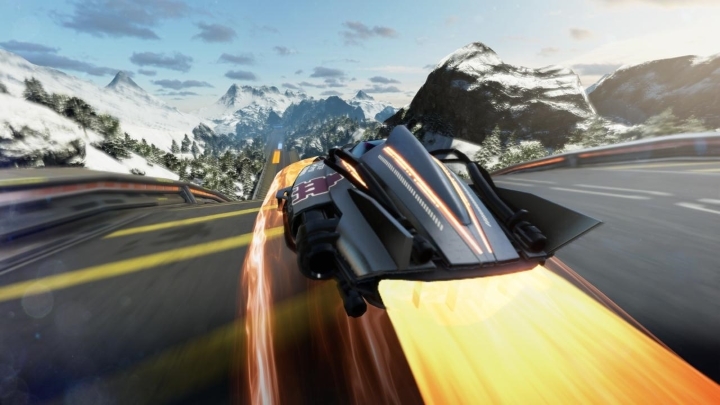 Fast Racing Neo clearly draws inspiration from the classic F-Zero futuristic racing series, but adds a few gameplay twists of its own. It’s a harder game than the old F-Zero titles for instance, and perfect turns, reflexes and nerves of steel are necessary to beat some of the toughest tracks, which are all very pretty to look at and feature a variety of settings, from the tropics to industrial yards. And even if the game’s plethora of cars are also beautifully drawn, they don’t handle that differently, and also this clearly was not a game for those that shy away from fast-paced action. 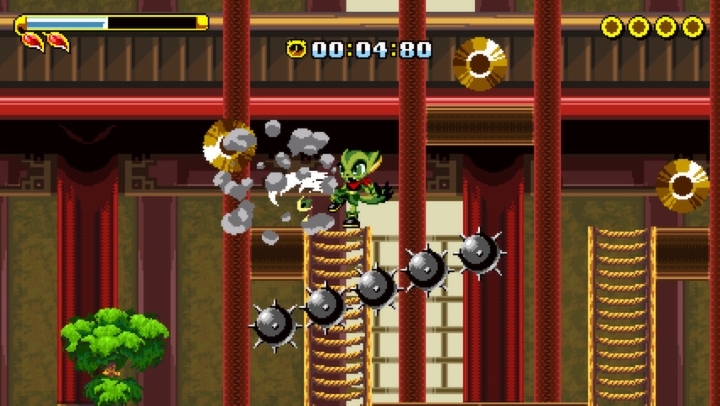 Although the game also offers online and local split-screen multiplayer modes, letting players test their skills against more forgiving human opponents instead of the devilishly accurate computer-controlled adversaries. But still, there’s no doubt that Fast Racing Neo was the best the Wii U had to offer in 2015 to those with a need for speed, and also to lovers of racing games in general. Is Final Fantasy XV a Sexist Video Game?